Rio Grande Cutthroat Trout Oncorhynchus clarkii virginalis are the southernmost subspecies of cutthroat trout. Similar to other cutthroat trout, stream temperature regulates growth, reproductive success, distribution, and ultimately survival of the subspecies. Understanding upper thermal tolerance of Rio Grande Cutthroat Trout is important for development of water temperature standards and assessment of suitable habitat for reintroduction and management. The thermal requirements of eggs and fry of Rio Grande Cutthroat Trout under static and fluctuating temperature regimes were assessed using the acclimated chronic exposure (ACE) method at two different laboratories. Results of experiments from both laboratories were in agreement. 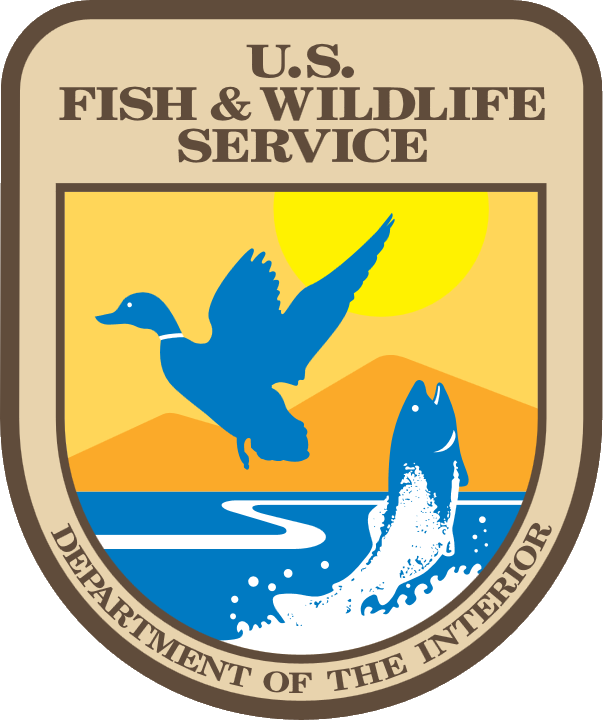 Maximum growth of Rio Grande Cutthroat Trout occurred at 15.3°C. Fish became lethargic and ceased feeding as temperatures approached the 30-d ultimate upper incipient lethal temperature (UUILT) of approximately 22°C. Survival during fluctuating temperature treatments was dependent upon the daily maximum temperature and the range of daily fluctuations which occurred at 25°C. The upper thermal limits for Rio Grande Cutthroat Trout were lower than some salmonids but similar to other subspecies of cutthroat. Similar to other cutthroat trout subspecies, the low upper thermal limits of Rio Grande Cutthroat Trout may increase risk of deleterious effects from climate change, habitat alteration, and non-native salmonids. Results indicate that daily mean water temperatures near 15°C would be suitable for reintroduction of Rio Grande Cutthroat Trout. This information will aid in establishing water quality standards to protect habitat where the subspecies currently occurs.